Look at this guy! 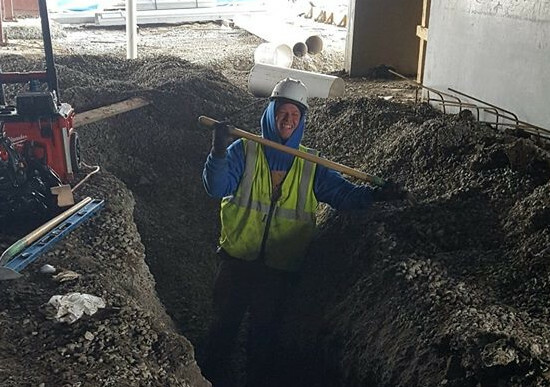 Caleb Gregson – always in a good mood, shows up every day, and works hard (even when knee deep in mud!) Caleb is becoming an excellent asset and we hope to see him continue to learn and develop himself into a journeyman here at LMG Construction. Congratulations Caleb Gregson, our January Employee of the Month!